Offered Fall Semester. 4 credits. This course presents and in-depth overview of research and applications in the field of agroecology, with a focus on providing the student with conceptual and analytical content. The course combines an international and domestic geographic focus, and examines case studies from the U.S. and abroad. The learning and teaching objectives of the course are as follows: 1) students become familiar with current research and applied concepts and applications within the field of agroecology; 2) through hands-on field exercises in local farming systems, students learn ecological and social research and analytical skills, which are commonly used in agroecology and agro-food systems research; 3) students practice working in groups; 4) students practice their critical thinking and communication skills throughout the course by participating in discussions and preparing written and visual material. As a service-learning course students are required to contribute a minimum of 12 hours of service working (and learning) with our farmer partners. This is apart from the hours of fieldwork students will dedicate to their agroecological investigations. Cross-listed with: PSS 212. Must register for ENVS 212 lab A01 or A02. Offered Spring Semester. 3 credits. This course presents an overview of the environmental, social and economic dimensions of coffee production, commercialization and consumption, with a focus on Mesoamerica coffee producing regions. Offered Spring Semester. 4 credits. A multidisciplinary analysis of the interaction of global and local variables in understanding and solving pervasive environmental problems. Prerequisite: First-year or sophomore standing. Offered Fall Semester. 3 credits. A introductory entomology course for non-majors exploring the multifaceted world of insects. In this course, students survey the great diversity of insect forms, behavior and cultural relevance. We even practice entomophagy! Offered All Semesters. 3 Credits. 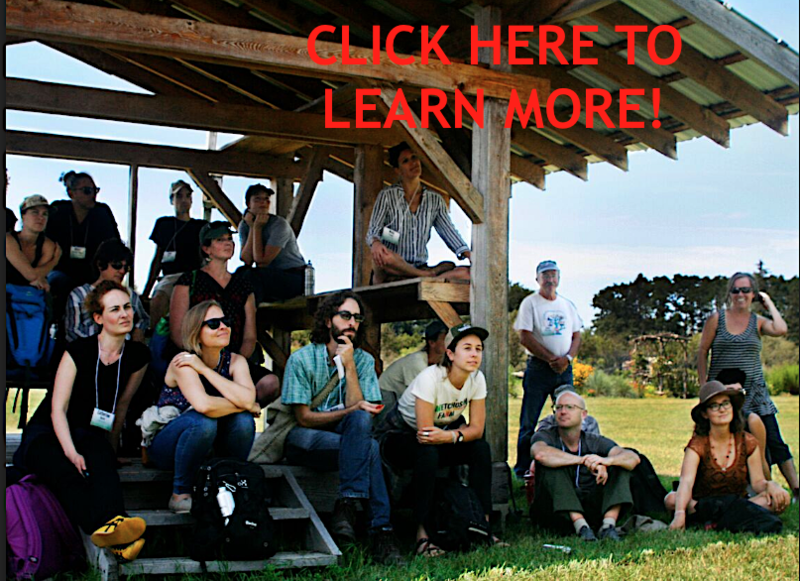 This course introduces the principles of permaculture as a primer for a Permaculture Design Course. During the semester, students develop a baseline understanding of the fundamental concepts underlying the permaculture paradigm. Through lectures, hands-on experiences and farm visits, we explore the versatile ways that permaculture principles can be applied to range of biological and cultural systems. Prerequisites: An introductory ecology course or Instructor permission. Students must register for a lab section.